There are no comments for Ready For Touch Down. Click here to post the first comment. 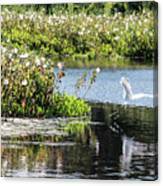 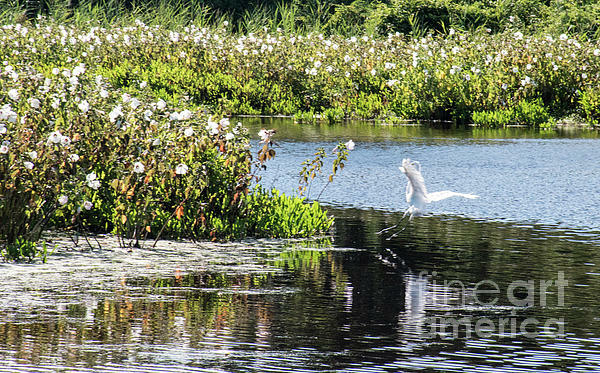 This is another image I captured of a beautiful white egret about to land. I captured this image while exploring a marsh in NJ.